don`t worry,you don`t have to choose. You can have as many as you want! 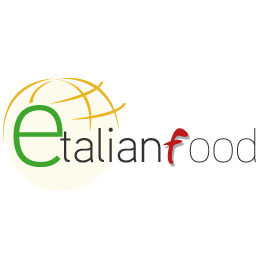 Etalian food will spoil your choice. The best selection of pastry biscuits from the most popular Italians makes: MulinoBianco e Pavesi. In the morning with coffee or in the afternoon with tea, with a cup of delicate hot chocolate watching TV or with a rich glass of fresh milk seating in your garden, whichever you enjoy, anytime anyway Italian biscuits are always perfect. To satisfy your irresistiblesweet tooth moments, don`t miss our special assortment of sweet snacks, cakes and desserts. Soft cakes,delicate pastries and yummy tarts to enjoy in so many different varieties, with chocolate, vanilla cream, lemon cream or fruit jam fillings. Classic receipts of the Italian baking tradition and inimitable receipts from the chefs of the best Italian brands made in little precious snacks as well aselegant regular cakes ideal to make your moments of breaks special, to enrich your celebrations and parties or simply to add a sweet last final touch to your meals.